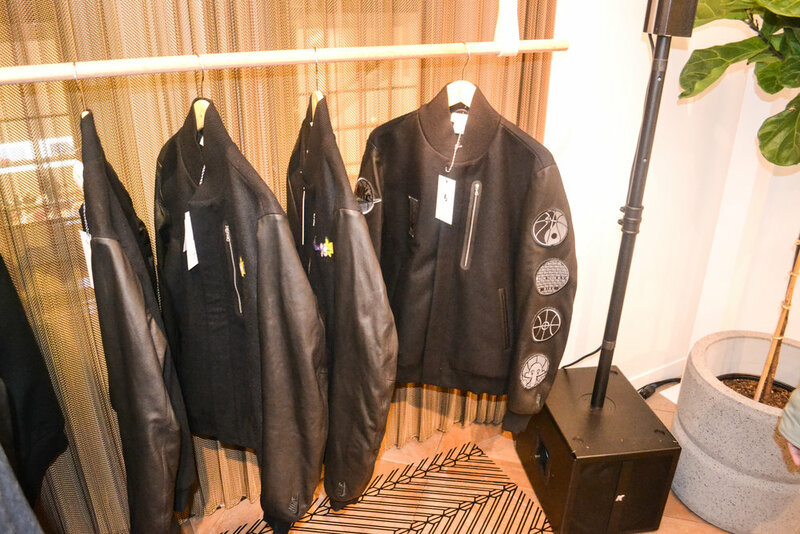 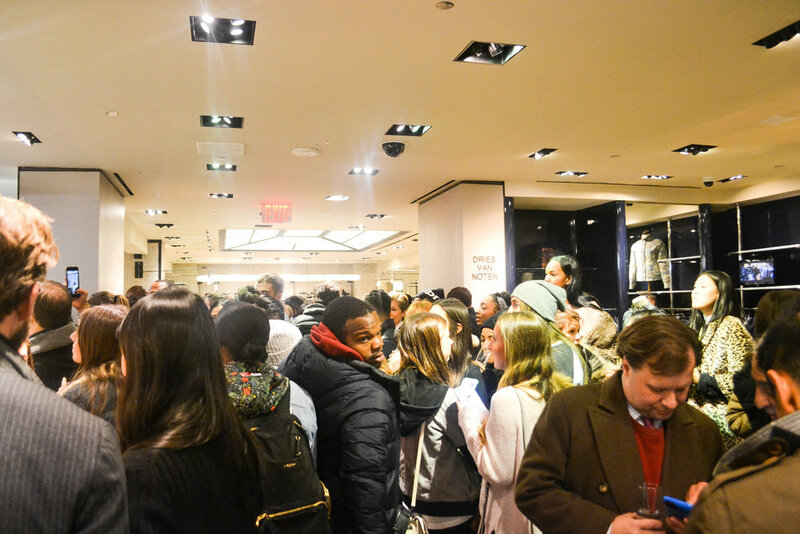 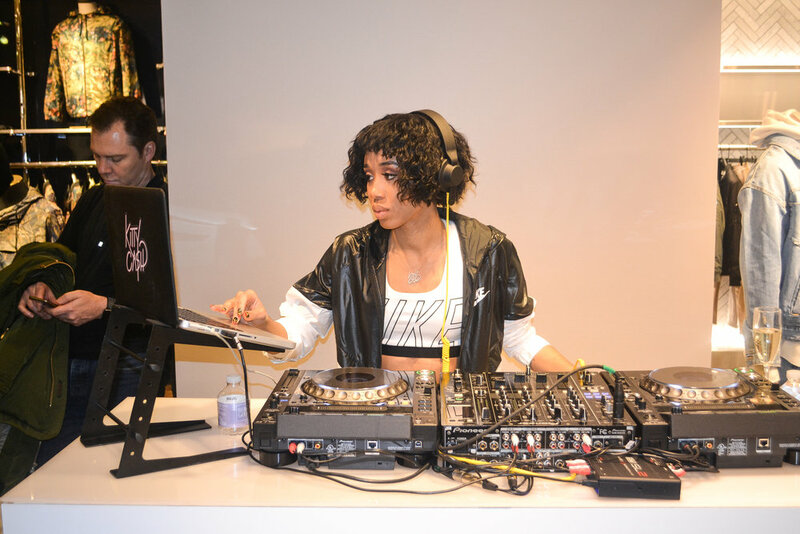 Big thanks to Nike for having me spin the Ricardo Tisci x Nikelab event at Bergdorf Goodman, last Thursday! 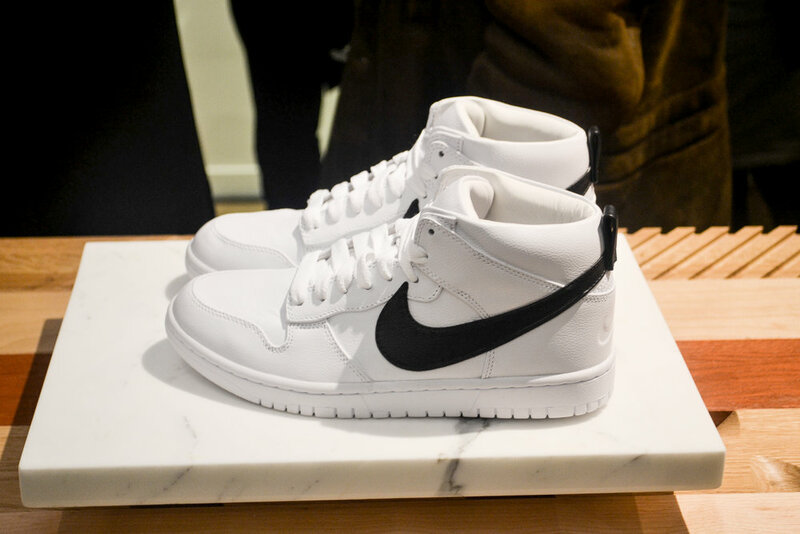 Ricardo Tisci's latest collaboration with Nike is the NikeLab Dunk Lux Chukka x RT sneaker. 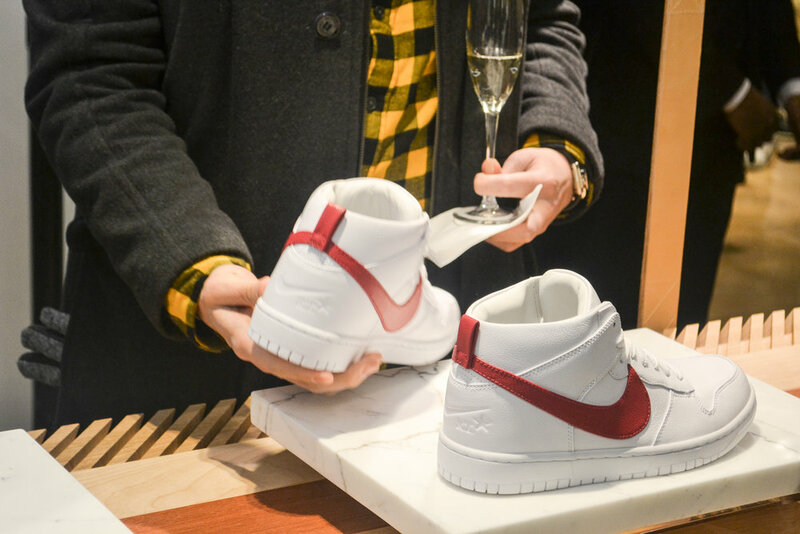 The collaboration is an extension from the previous collection he did with Nike in 2016.